From the beginning, our focus has been energy solutions, savings and efficiency. 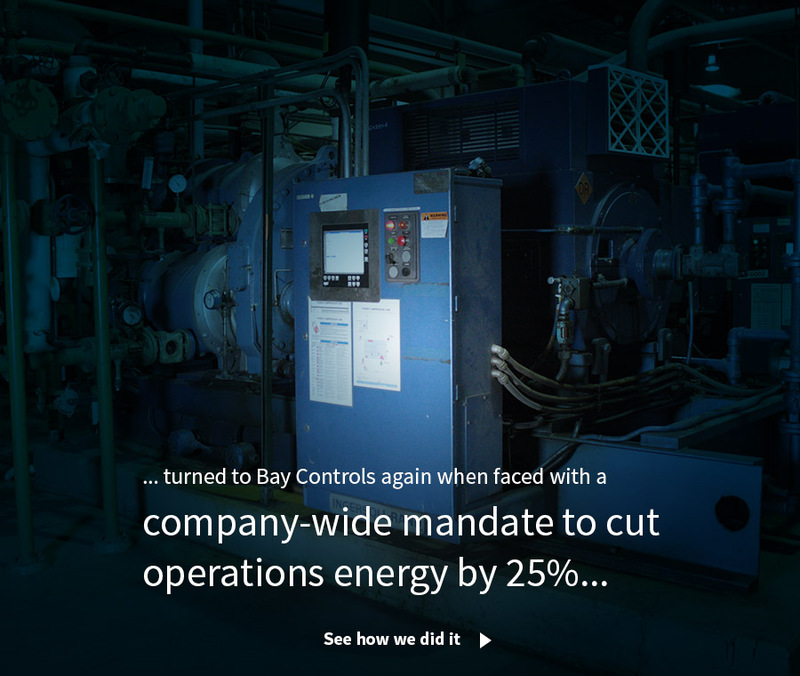 For 35 years, Bay Controls has been providing industry-leading control solutions to a broad range of industrial, commercial, and government customers in the U.S. and 60+ countries across the world. 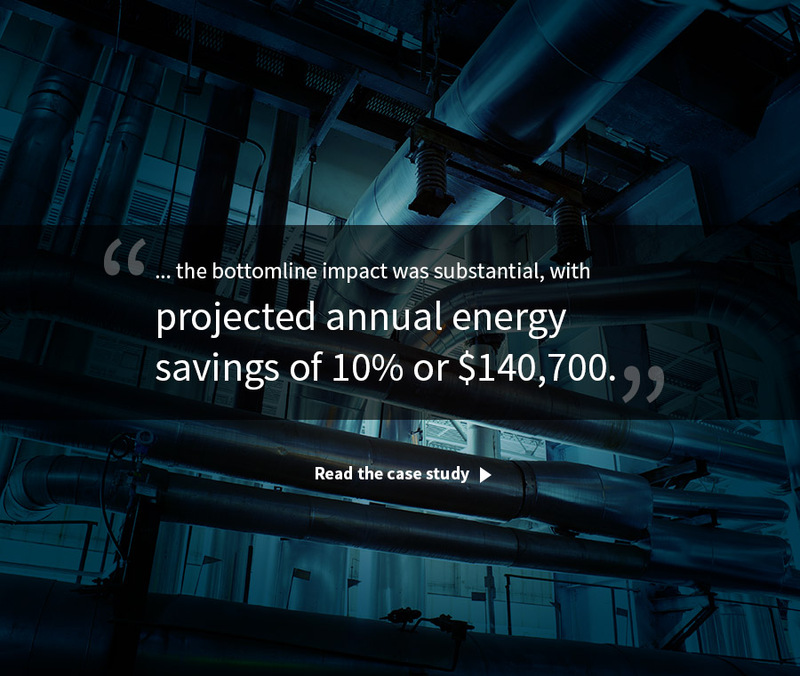 We generate cost savings for our customers through intelligent control strategies, improved system management, and increased reliability. Bay Controls’ corporate headquarters and R&D center is located in Maumee, Ohio. 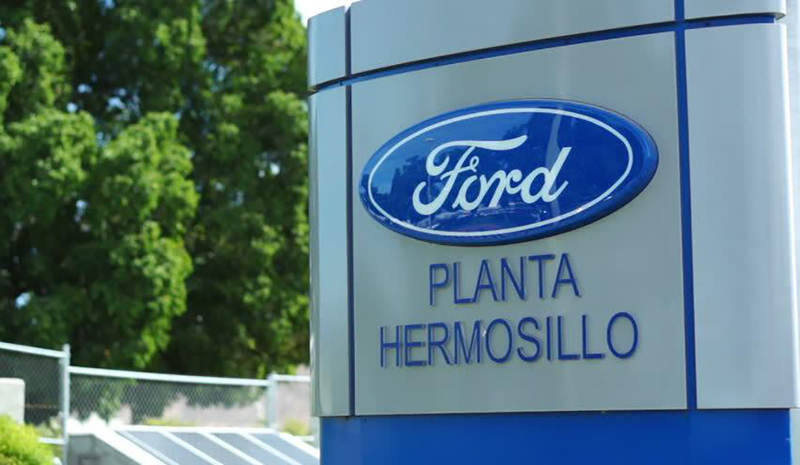 We also have regional offices in Seattle, Washington; Tallahassee, Florida; and Monterrey, Mexico. In addition, our products are sold and supported by a large network of distributors in North America and internationally. In an app-dominated world driven by the constant, seamless flow of data from one platform to the next, the typical closed ecosystem approach to improving compressed air system efficiency and functionality is quickly becoming obsolete, so it’s time to evolve. 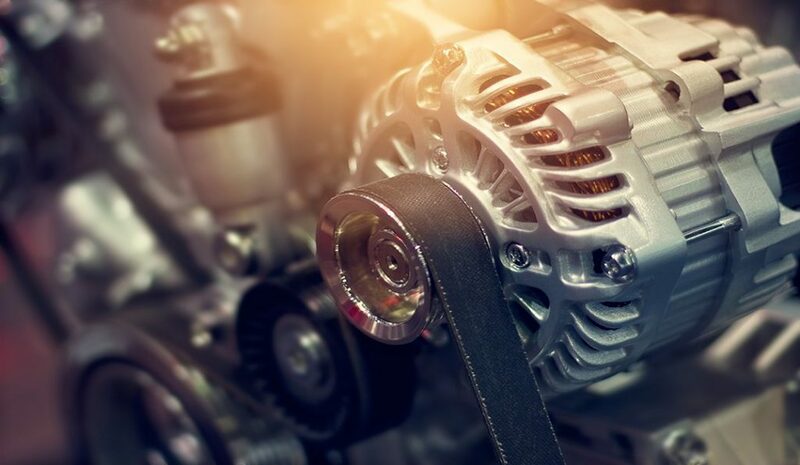 For Bay Controls, that evolution means embracing compressed air data from all sources and giving you the tools you need to build an intelligent, connected compressed air system that’s hardware-agnostic and completely ready for the industrial Internet of Things (IoT). Our philosophy is to let the data do the talking: we utilize on-site surveys, temporary and/or permanent metering, and a cloud-based analytics platform to ensure that our projects deliver a meaningful ROI. Our controls are purpose-built for your air compressor(s). Whether you have a centrifugal, rotary screw, recriprocating, or any combination of those, we have a solution built for you. We understand that there is often NOT a budget for capital expenditures on compressed air systems, so we offer a variety of financing options that enable projects to pay for themselves over time with no upfront costs.